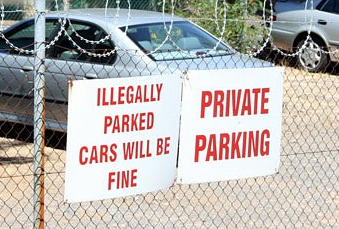 The authorities who manage parking seem to assume that all motorists are villains at best and criminals at worst, they try ever more complicated rules and schemes to extract parking fines from them which seems unfair. Especially when they erect signs like this one below. So what are you supposed to do here?